NASA is all set to make a very 'major' announcement in its impressive hunt for alien life on this Thursday. At the moment very few details have been revealed about this new briefing this week. This briefing is all set to take place via teleconference on at 1:00pm ET (6:00pm GMT). 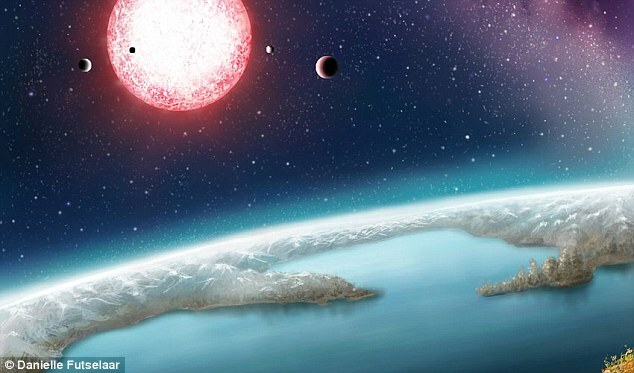 However, NASA says the news will focus on work done by its Kepler planet hunting telescope which has been working with Google's AI system to find potentially-habitable worlds. 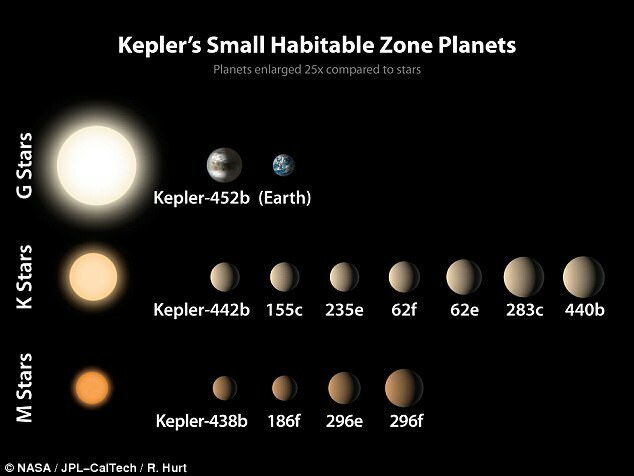 The Kepler mission has spotted thousands of exoplanets since 2014, with 21 Earth-sized planets now known to orbit within the habitable zones of their stars. The briefing is likely to reveals the telescope's latest catalogue, which is set to be Nasa's best look yet at possible alien planets. The teleconference on December 14, and will be live-streamed on Nasa's website. 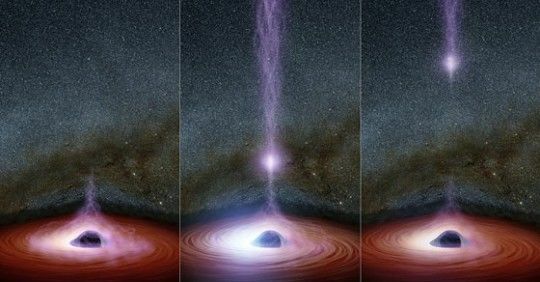 Scientists from the Astrophysics Division of NASA's Science Mission Directorate and Ames Research Centre will be present at the announcement. Google’s senior AI software engineer and an expert from the University of Texas at Austin, will finally reveal the latest planet candidate results at this week's event. The Kepler space telescope launched in 2009 and has since helped in the search for planets outside of the solar system that orbit within the habitable zone of their star. Last summer, astronomers revealed they'd discovered 197 new planet candidates, and confirmed 104 planets through the Kepler mission. The planets, which are all between 20 and 50 per cent larger than Earth by diameter, orbit the M dwarf star K2-72, found 181 light years away. At the time, the researchers, led by the University of Arizona, said the possibility of life on planets around a star of this kind cannot be ruled out. Since its launch, the Kepler mission has been plagued by several setbacks, but has continued to spot new objects outside of the solar system. In its initial mission, Kepler surveyed just one patch of sky in the northern hemisphere, measuring the frequency of planets whose size and temperature might be similar to Earth orbiting stars similar to our sun. In the spacecraft's extended mission in 2013, it lost its ability to precisely stare at its original target area, but a fix created a second life for the telescope. 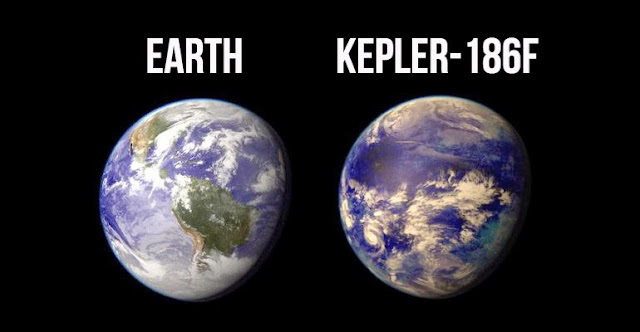 After the fix, Kepler started its K2 mission in 2014, which has provided an ecliptic field of view with greater opportunities for Earth-based observatories in both the northern and southern hemispheres. Because it covers more of the sky, the K2 mission is capable of observing a larger fraction of cooler, smaller, red-dwarf type stars.